This treatment improves texture, tone, tightening, poor minimization, fine lines and wrinkles. Micro-needling also improves scaring and rebuilds collagen and elasticity. It will improve the over-all appearance of your skin. A method of exfoliation that consists of using a scalpel to gently scrape off the top layer of dulling, dead skin cells and vellus hair in order to reveal a smoother, brighter complexion. Eliminate the razor and bring back smooth skin with our custom waxes. 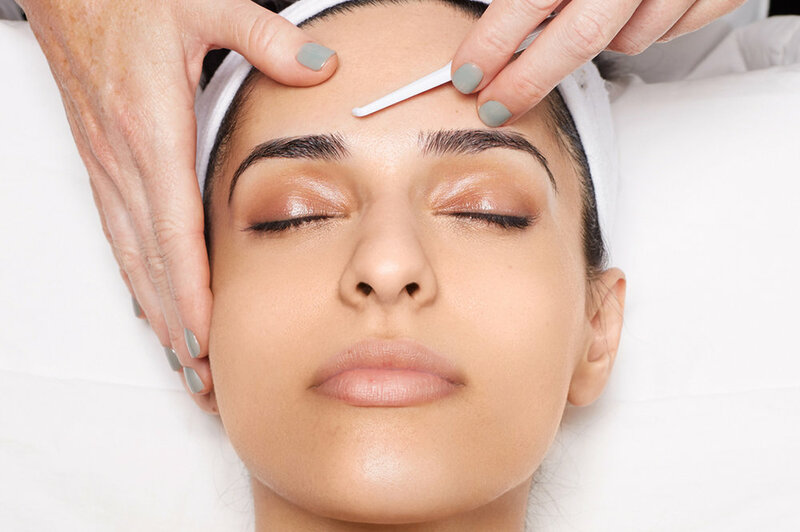 From brows to Brazilians, our professional estheticians offer a broad range of waxing services aimed at making you feel young and amazing again. Gentle, deep-cleansing facials that sooth and nourish the skin. Come relax and rejuvenate as our trained specialists bring back youth and life in a way that caters to your specific skin needs.